However, many haunted houses incorporate mazes into their attractions, rather than making them standalone. The idea is simple enough, people are afraid of being lost and a maze is a great way to get people confused. Throw in the fact they're simple to build, easy to staff and great for padding out walkthrough time, a maze can seem like an appealing tool. But mazes come with a slew of complications. Not only do they kill capacity, but they raise serious fire code and safety issues that, often times, can't be completely solved. 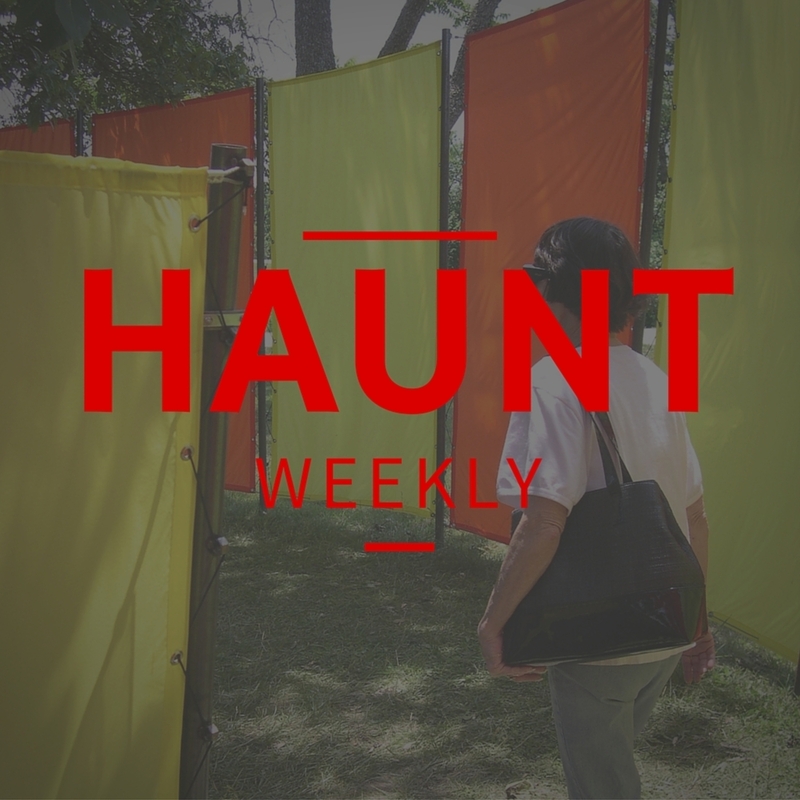 So while maze attractions are great, when your customer isn't expecting to walk into one, the experience is very different and the impact it has on your haunt is, for the most part, not beneficial. If you don't believe us, at least hear out our arguments. All in all, whether you have a maze or not, this is a topic that relates to your attraction and an episode you do not want to miss.